Keeping your workers away from harm is a way to maintain smooth operations and comply with occupational health and safety regulations. Most jobs in industrial facilities involve operating a machine, which may expose your workers to different occupational hazards. Any incident that puts your employees’ life in danger will affect your operation and reputation. A comprehensive risk management program is key to maintaining a safe working environment. B & S Printing Co specialises in providing educational materials you can use to inform workers about the risks and the ways to reduce or eliminate them. These products are available in different formats for your convenience. We provide a Take 5 safety checklist to help you learn what to do and how to do it properly. A clean and organised workplace allows employees to move freely. Assess your current setup and think of ways to improve it. Rearranging some of the tools and devices can free up some space in the work area. Well-informed employees can work more efficiently. Always put the right people in the right jobs to avoid errors and inefficiencies. Providing safety gear is one way to keep them away from life-altering injuries or even death. 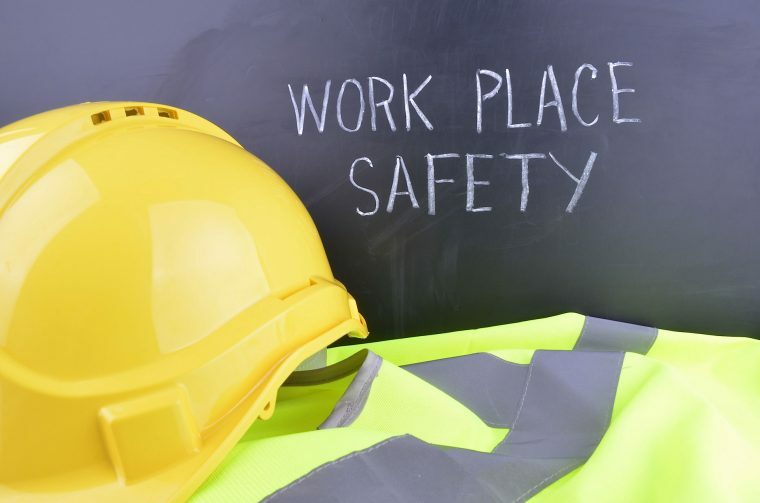 Require adequate training and place appropriate signs to guide and remind your team about the workplace safety practices. We print instruction manuals to help your employees learn about the proper way of handling or operating different types of equipment. Working with industrial equipment requires ample care and caution, but proper maintenance is also important to ensure your workers’ safety. Routine inspection will allow you to spot existing and potential problems with the equipment. Let your maintenance personnel fix the issues before anyone gets hurt. This will also help you avoid costly repairs or replacement. Contact us to get more tips and ideas on how to make your industrial facility a safer place.